Do you want to add more stories and examples to your communication and presentations? It could be for one-on-one presentations, to small groups or large groups. If so, this free webinar will show you how a step-by-step system for doing that. 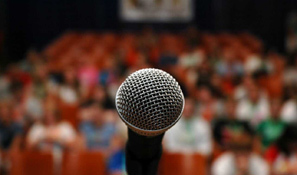 Stories and examples captivate your listener, yet most presenters don’t use them enough. Discover how to avoid 7 mistakes storytellers make in business. Stand out in the crowd and win people over to your products, services, and business opportunities so you can make a bigger difference AND make more income. 1. The best way to be deliver stories without years of training! 2. A templates to craft and edit stories that sell your ideas and magnetize support. “Totally fascinating webinar. 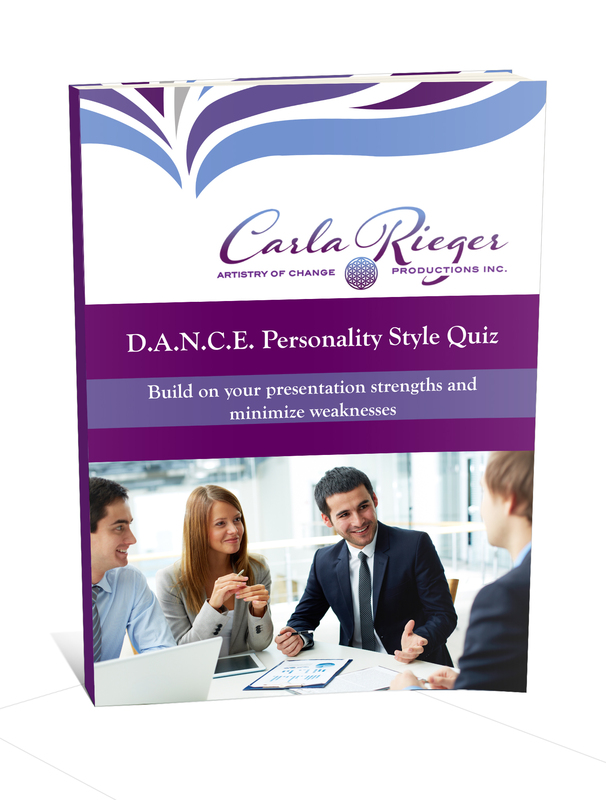 I wrote a whole new story within minutes after the webinar ended, and now I’m using it to open my seminar.” ~ Catherine R.
“I believe in myself so much more now as a presenter because of this material and Carla’s excellent guidance.” – Alana R.
2 upcoming times, just CLICK HERE.